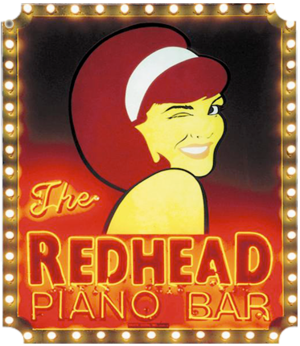 Chicago’s premier piano and cigar bar. 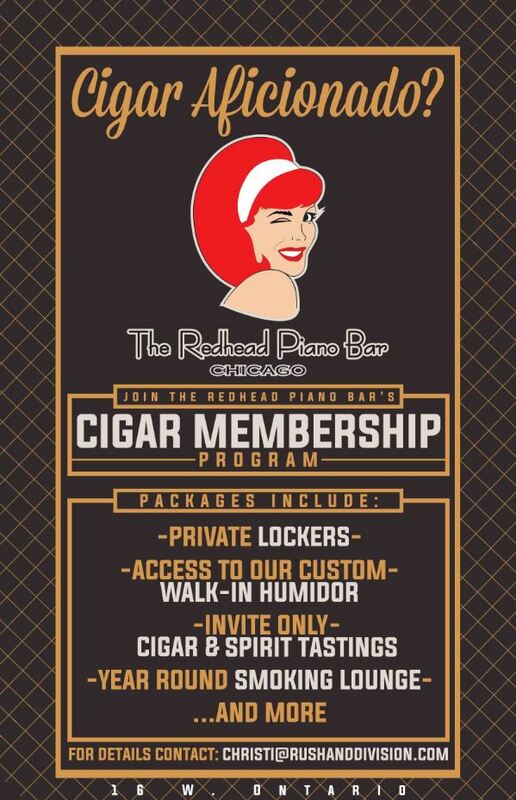 The Redhead hosts monthly cigar and whiskey pairing events in their large enclosed smoking patio. The patio is perfect for year round smoking. 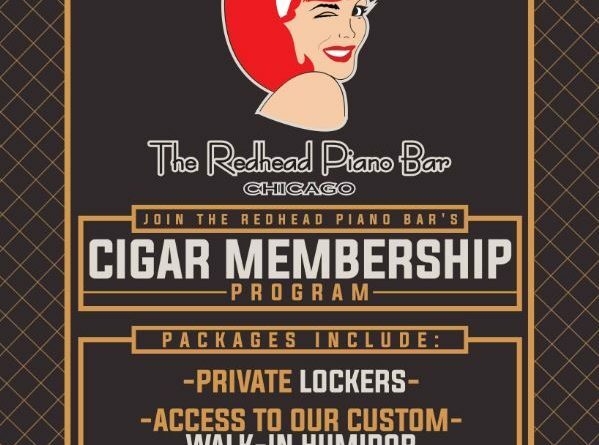 The Redhead also offers cigar lockers and a large walk in humidor. From the team that brought us Bar Siena, Siena Tavern and Public House comes Prime & Provisions. 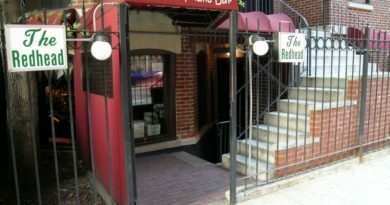 A River North steakhouse that has an outside patio that allows smoking. Prime & Provisions offers several cigars of different brands for sale. Biggs Historic mansion built in 1874 and restored in 2014 offers an indoor and outdoor patio. 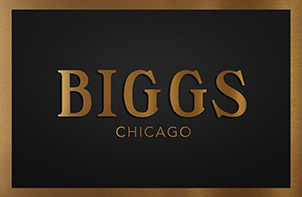 Biggs Mansion also offers lockers, party spaces and special events. 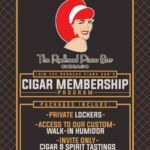 New member privileges include a humidified locker, the ability to BYOB, custom key for entrance, complimentary guests per visit, reserved patio seating, and exclusive discounts on full box and accessory purchases. The oldest tobacco shop. 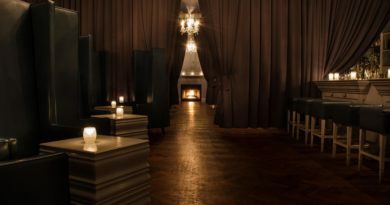 Opened in 1857 Iwan Ries hosts cigar and whiskey pairing events. Iwan Ries offers 15,000 pipes and hundreds of cigars. 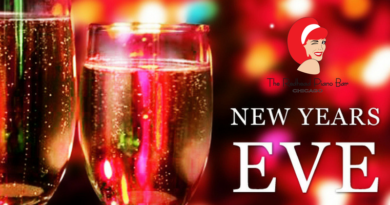 Member benefits include discounts on purchases, guest passes, personalized key card access, exclusive tasting events and more.